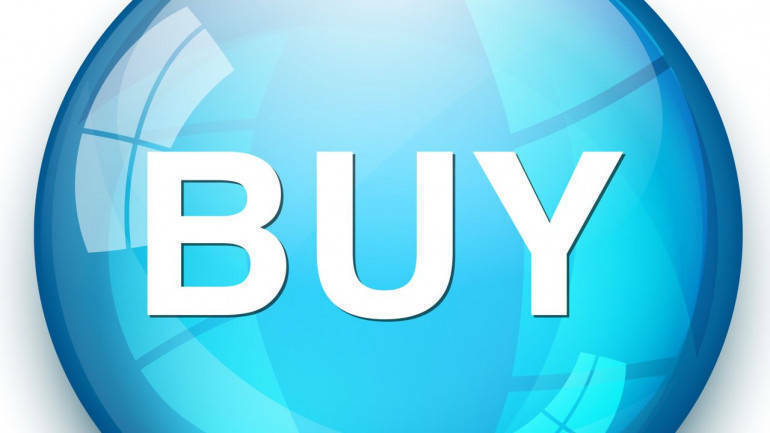 Sharekhan is bullish on Marico has recommended buy rating on the stock with a target price of Rs 425 in its research report dated April 03, 2019. Marico has indicated a stable performance outlook for Q4FY2019 in its recent investor update. The company expects steady volume growth in the domestic business with rural demand staying ahead of urban demand. Revenue growth will be a mix of steady volume growth and realisation growth. Reduction in copra prices and other key input prices would reduce stress on profitability; OPM is expected to see marginal improvement. We expect Marico’s revenue, operating profit and PAT to grow by 13.7%, 21% and 20%, respectively, in Q4FY2019. Volume growth of the domestic business is expected to be 5-7%. Consolidated OPM is expected to improve by 108 BPS to 18.1% in Q4FY2019. Marico remains our preferred pick as it is less vulnerable to deficient monsoon (rural contribution is just 30% to domestic revenue) and due to better visibility of margin expansion ahead (as a result of lower copra prices). We maintain our Buy recommendation with an unchanged PT of Rs. 425.